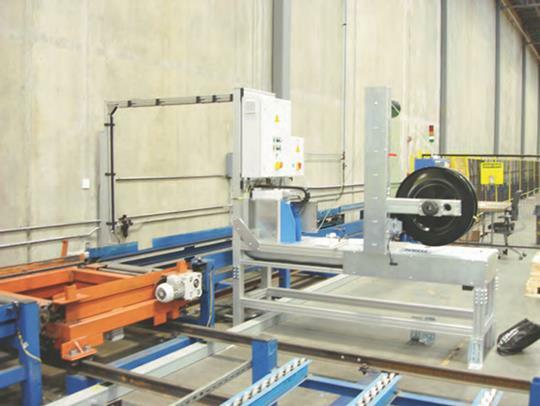 PAC Strapping Products has joined with Titan GmbH to offer a significant alternative to the “old standard” in automatic pallet strapping systems. The T-200 strap head offers a “clean sheet” design wich brings unparalleled flexibility in arch size, available optional components, electrical requirements, and ease of maintenance. 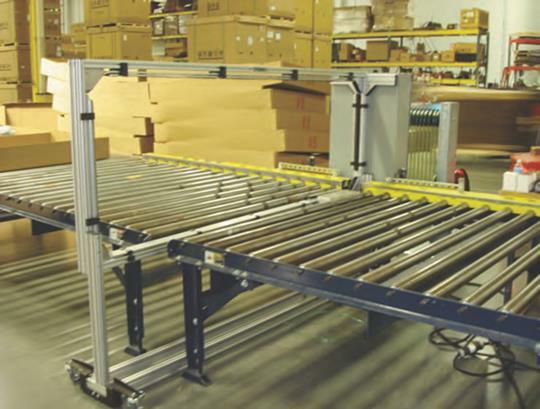 Titan has been designing and building automated strapping systems for over thirty years. The product offering ranges from steel strapping heads producing welded seals to PET/PPY strapping heads producing both heat or friction seals. Our combined capabilities offer previously unmatched flexibility in design and solutions to our customer’s packaging requirements. PAC Strapping Products’ partnership with Titan allows us to offer a unique opportunity to our distributors. Our solutions range from a free standing semi-automatic to a completely automated system including design, fabrication and installation of a new installation or integration into an existing production/packaging line. We can now offer the best options in the highest quality strap along with the vanguard in packaging equipment providing our distributors and their customers with the most complete program available in the strapping industry.